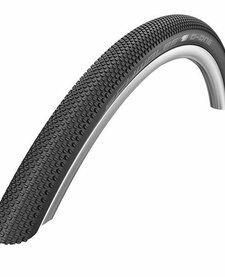 Schwalbe G-One Allround RaceGuard Folding Tyre 700x38c. 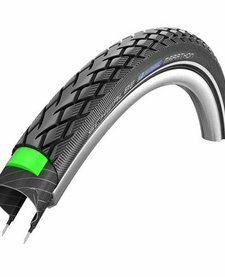 Our favourite Gravel bike tyre choice, run very fast on tarmac but have the grip for when the terrain gets rough. 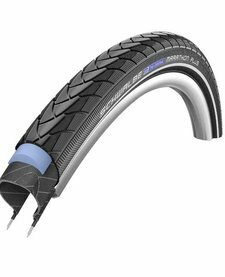 Schwalbe Durano Raceguard Tyre 700 x 25c. 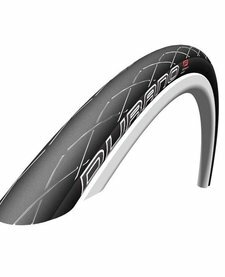 A high milage, durable road bike tyre with proven Raceguard puncture protection.